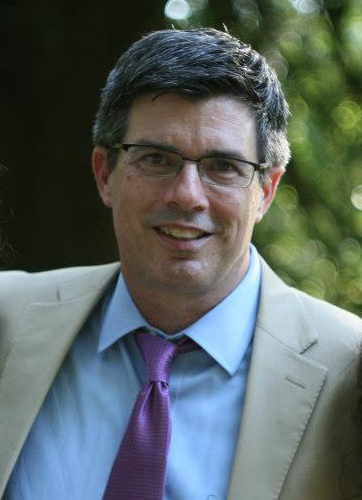 Mark Love is Dean of the School of Theology and Ministry and Director of the Resource Center for Missional Leadership at Rochester College, Rochester Hills, MI. His work there includes directing a Master’s degree in missional leadership, working with existing congregations and their leaders toward missional innovation, and directing Streaming, an annual conference on missional hermeneutics. While Mark lives and works in Michigan, with his wife, Donna. He considers Portland, OR home. He is the proud father of a new monastic, Josh, who lives in Abilene, TX. He also shares with Donna three wonderful daughters, Stacy, Brenda, and Cassie, and two amazing granddaughters, Autumn and Mya. For samples of Mark’s academic writing on a variety of topics, view his portfolio. Me like. OK? Please. (forwarding bedroom pic to Gina Amburn for some lamp-redemption ideas. Great readings! I have a question for you – did you have a father who taught psychology at Mt. Hood Community College? No, my dad taught bible at columbia Christian college. For Word – Press bloggers, there are many simple mailing list and newsletter plugins that will help you achieve this goal. download via your mobile connection or desktop PC. Nope. There’s a bunch of us. Mark did you write a paper in 1999 called Nurturing Narrative Evangelists in the journal Leaven? I just read it and the paper blew me away, have you done more work on the subject since? Chris, that’s me. Hard to believe it’s been that long ago. Glad you found it.